Boil 4 cups water. 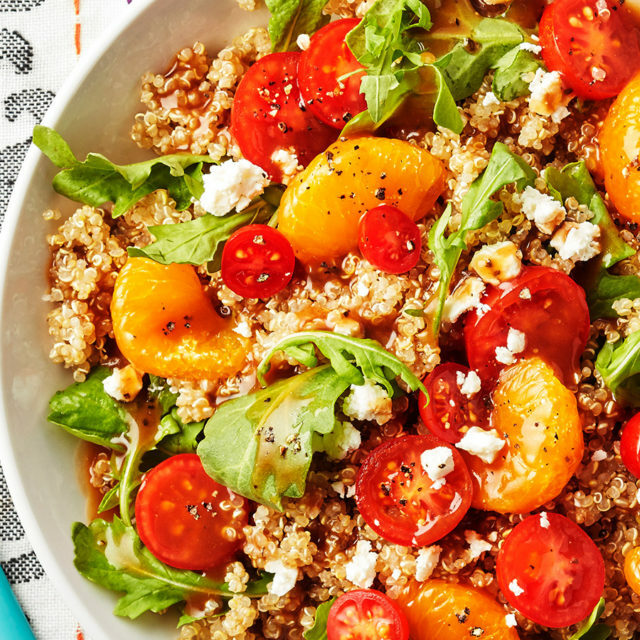 Add Tiny Hero Golden Quinoa® and simmer for 12–15 minutes. Strain and set aside. In medium skillet, heat oil on medium temperature. Add quinoa and 6 ounces firm tofu. 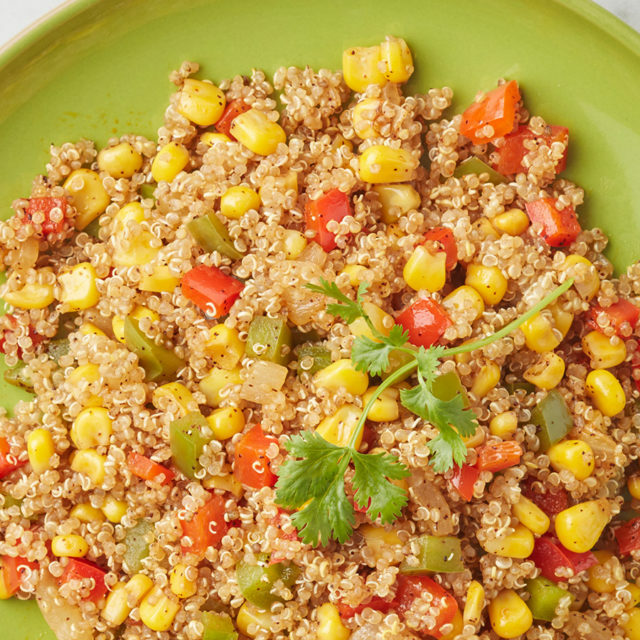 Stir to break up tofu and mix well with quinoa. Add seasonings: cumin, paprika, salt, and pepper to taste. Cook mixture for 5–7 minutes, then remove from heat. 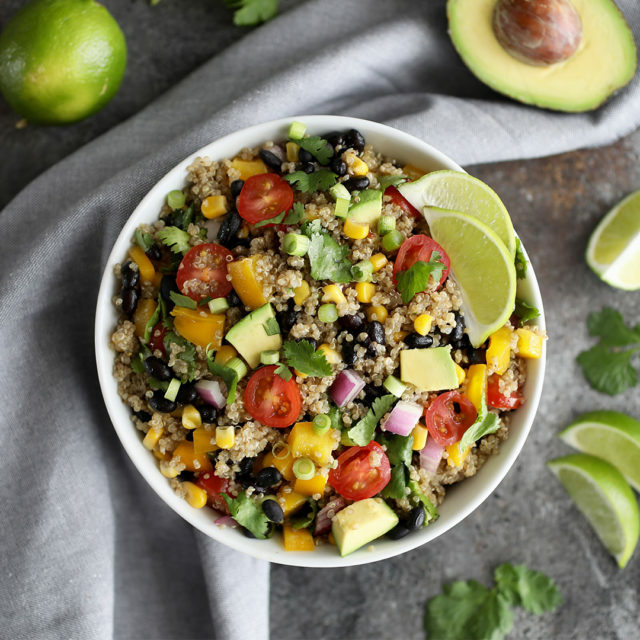 Assemble quinoa tacos with quinoa and tofu then the optional toppings: salsa, guacamole, cilantro, and lime.